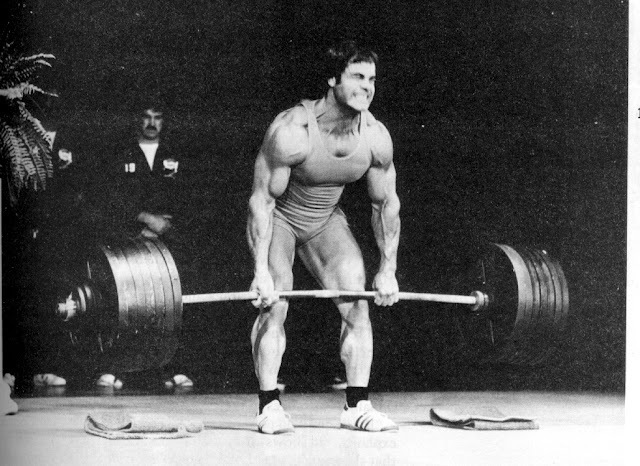 Frugal Fitness: Best Bulking Up Supplement Stack? Your Questions Answered! Best Bulking Up Supplement Stack? Your Questions Answered! 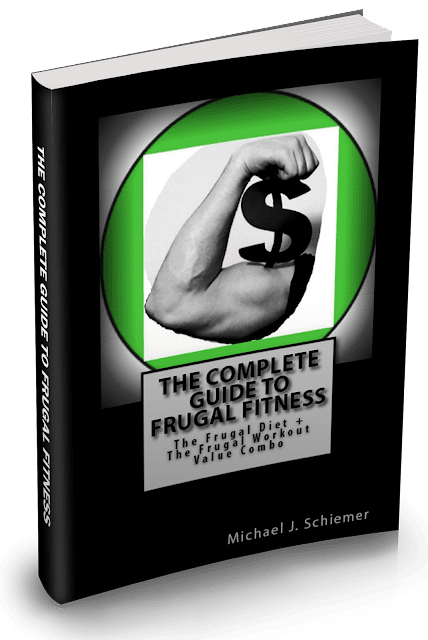 Got A Question For The Frugal Fitness Guru? I just finished getting cut for an MMA competition, and lost a lot of bodyfat / weight. 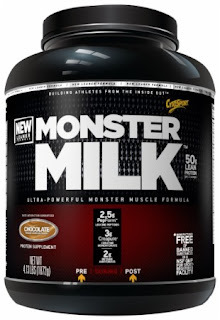 I want to bulk back up as quickly as possible, what kind of combination of Muscle Milk and Creatine should I use, or is there a better option? If that does work, what is the best way to take them both to get the best results. Thanks Frugal Fitness! I think creatine for the first week you should take in 2-3 grams in the morning, 2-3 grams pre-workout, and 2-3 grams post workout. 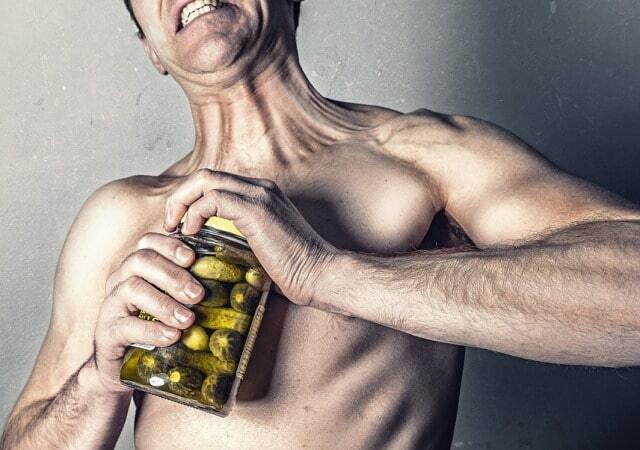 This will help to maximize your muscle's creatine phosphate levels to start. Then you can cut back to 1-2 grams of creatine beyond that initial week for maintenance, I'd do similar timing. You can take muscle milk before and after your workouts as well (and before sleep) for maximal weight gain. It's more expensive but I prefer Monster Milk because less fat / carbs and more protein, tastes just as good to me! Otherwise very similar. Also, increase the amount of B-Vitamins, water, omega-3 fatty acids, and possibly green tea you take in to help assist your body as well. Also, obviously increase overall calorie intake & total protein, reduce cardio, increase resistance lifted, and get more sleep to maximize recovery and bulking!